Surrounded by Arizona’s White Mountains and surrounded by lakes, streams, and the Ponderosa Pine Trees, WorldMark Pinetop offers an escape into the serene oasis of the Southwestern desert. SellMyTimeshareNow.com can help you find accommodations at this breathtaking resort at up to 70% off the developer’s cost! For those looking to travel to breathtaking Arizona, but not interested in the dry desert heat, the WorldMark Pinetop resort is your dream destination. Located 7,200 feet up in the White Mountains, along with the lakes, streams, and tall ponderosa pines, WorldMark Pinetop has an atmosphere similar to Colorado, which provides a playground for outdoorsy types all year round. 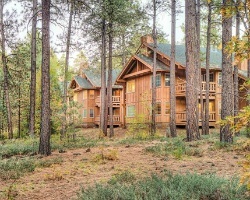 Whether you’re bird watching, fishing, golfing, shopping, or even setting up a blanket and doing some stargazing, the unprecedented beauty of Pinetop will have you dreaming about your vacation year after year. Accommodations at Pinetop WorldMark come in the form of beautifully constructed cabins hidden in the piney plains of Arizona. A variety of units are available, from quaint two-person appropriate studio lodgings to three-bedroom suites which can accommodate up to eight guests. 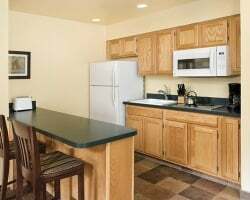 Regardless of your accommodations, the suites at WorldMark Pinetop Resort typically offer essential amenities such as a gas fireplace, gas barbecue, an in-unit washer/dryer, and your own private patio or balcony. Spacious living rooms and fully-equipped kitchens offer a comfortable atmosphere to make you feel relaxed in your dream home-away-from-home. Are you ready to for the vacation of a lifetime in Arizona? Fill out the form for more information, or call one of our timeshare resale specialists at 1-877-815-4227 today. Purchasing a WorldMark Pinetop timeshare resale will not only provide you with an unforgettable vacation experience at a top-quality resort, but will also be available to you at a fraction of what most owners pay. This is in part due to our advertisements being for-sale-by-owner, meaning that the prices listed are at the fairest market value price. By avoiding the developer, you’re also avoiding any hidden fees the resort itself might use to bloat the costs of ownership. You can find the same great units with the same exclusive ownership benefits at up to 70% off your overall cost, affording you more money to put towards your vacation experience! WorldMark Pinetop timeshare resale ownership comes in the form of WorldMark by Wyndham points. With your WorldMark points, you can make annual reservations at the WorldMark Pinetop Resort without any hassle. WorldMark points-based ownerships offer flexible vacation options unrivaled by any other vacation ownership brand. It allows you to plan vacations throughout WorldMark's Red, White, and Blue seasons and you’ll also be able to determine how long you’d like to vacation depending on the various price points in the different weeks and seasons. The WorldMark Pinetop is affiliated with WorldMark by Wyndham, a highly-celebrated brand in the timeshare industry. 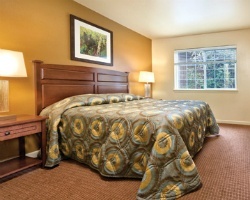 WorldMark by Wyndham acts as a vacation club style ownership, owned and operated by Wyndham Vacation Ownership. Timeshare resale owners will have access to exciting ownership benefits from WorldMark, The Club , which helps enhance the overall vacation experience. Explore alternative vacation solutions by using your WorldMark ownership points to reserve vacations at the other 60+ WorldMark resorts as well, allowing you to vacation in multiple countries around the world! Gain even more vacation options with your WorldMark Pinetop timeshare ownership by purchasing a membership to either RCI or Interval International. 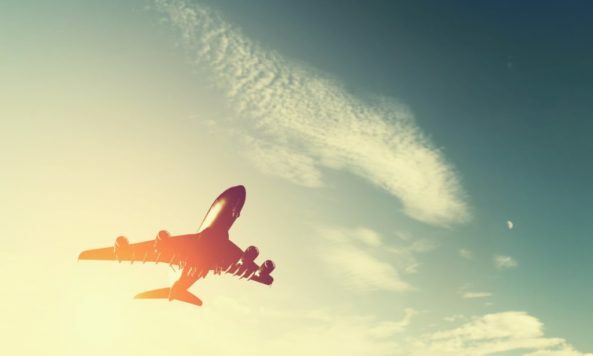 RCI and II are the two largest timeshare exchange companies in the world, allowing members to swap their accommodations in exchange for brand new vacation experiences at thousands of resorts in countries all over the world. Once your Pinetop WorldMark accommodations have been submitted, you may choose to vacation at resorts in any country with comparable ratings. WorldMark Pinetop currently boasts an RCI Gold Crown and Interval International Premier Resort rating, offering access to virtually any resort in either exchange program. WorldMark Pinetop Resort offers so many wonderful on-site amenities and activities, you won’t have to set foot off the property to have a great time! Enjoy the resort’s outdoor swimming pool, two outdoor hot tubs, outdoor children’s pool, tennis courts, fitness center, game room, horseshoe pit, outdoor children’s playground, activities center, and much more. You’ll also find conveniences such as a gift shop, video rental station, ski storage, RV parking, boat parking, and more. Pinetop offers a plethora of opportunities for outdoor activities, including over 50 alpine lakes and 500 miles of streams for fishing, kayaking, and canoeing. Explore the area by traveling to the Casa Malpais archaeological ruins and Fort Apache or take in the natural environment at the petrified forest and painted desert. If you’re vacationing in the winter time, Sunrise Park Resort is a skier's paradise, offering 65 runs of pristine white terrain for snowboarding, downhill, and cross-country skiing. At the WorldMark Pinetop Resort, you’ll always have a full itinerary of exciting activities during your vacation! 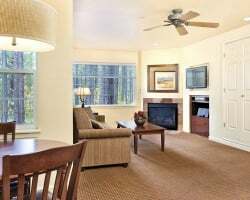 Already Own at WorldMark Pinetop Resort?